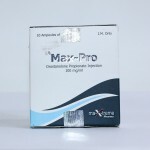 This series of products are most commonly used and are proved to have the highest degree of efficiency for bodybuilders in increasing their muscle mass. 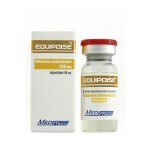 On this page you are offered a group of powerful and efficient compounds to enhance your muscular structure. 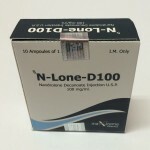 Injectable anabolic steroids offer you the possibility to: obtain gain in body strength, stamina, and performance, to increases nitrogen retention, to improve density and hardness of the muscles as well as many other positive features. 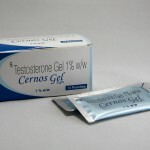 The injectable forms of steroids are known as “oils” or “waters”. 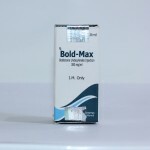 The oils refer to the long-acting types. 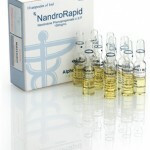 They are injected into a muscle, usually the buttocks, and the steroid is released slowly over time. 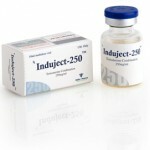 These drugs are usually injected only a couple of times a week. 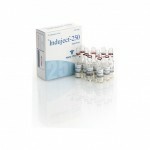 The “waters” injecatble steroids are usually short-acting forms. 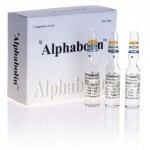 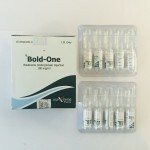 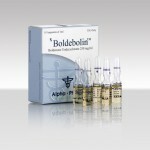 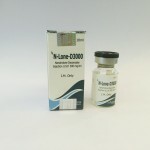 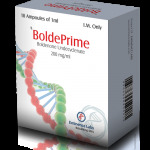 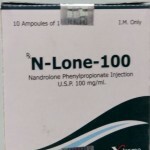 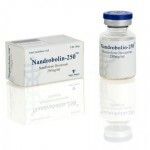 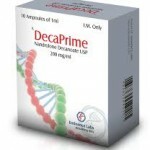 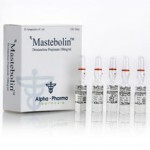 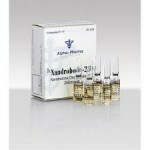 On injectable steroids page of our online store you will find a variety of compounds containing various estered Testosterone drugs or pure Testosterone Suspensions, Boldenone Undecylenate, Drostanolone Propionate, Trenbolone Acetate, Nandrolone Decanoate containing products which are widely used in the training and workout activities. 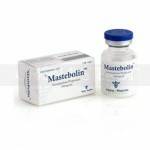 You can find famous brands like Deca-Durabolin, Masteron, Parabolan, Sustanon and many, many other anabolic steroids in injectable form, products which are crucial for all the bodybuilding cycles. 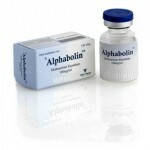 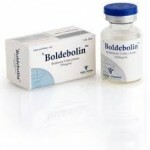 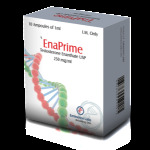 View Cart "TRENBOLONE-75" was successfully added to your cart.